Our elegant design will have you feeling refined no matter what you're drinking. 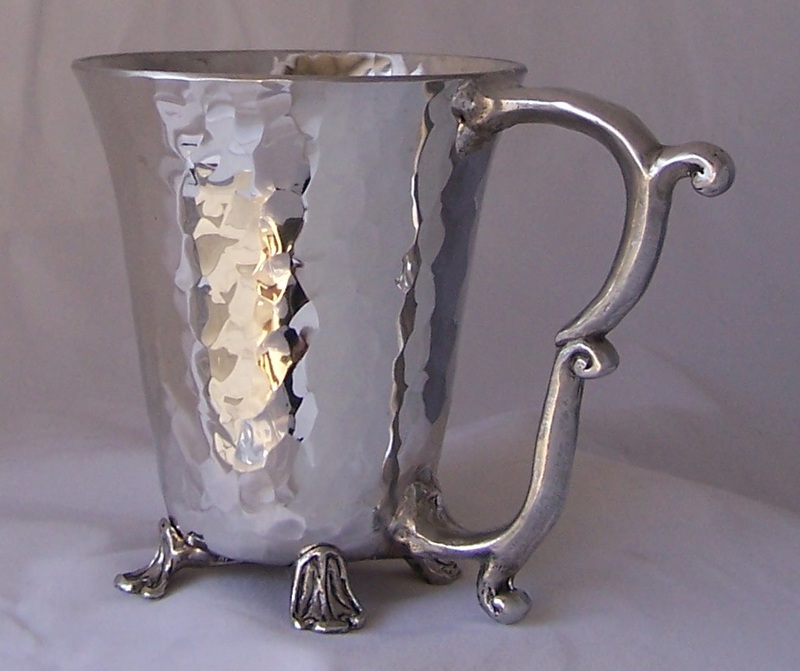 Wonderful for cold drinks, but scalding-hot drinks might burn your lip on the pewter! Holds 12 oz. easily. We make it by hand from lead-free pewter.